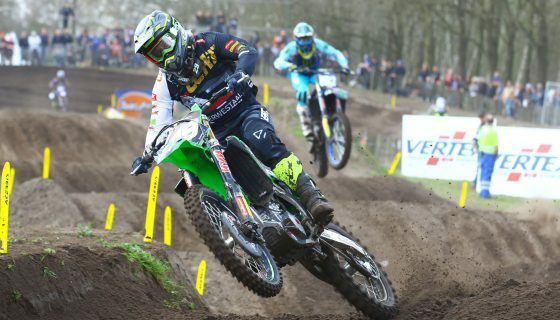 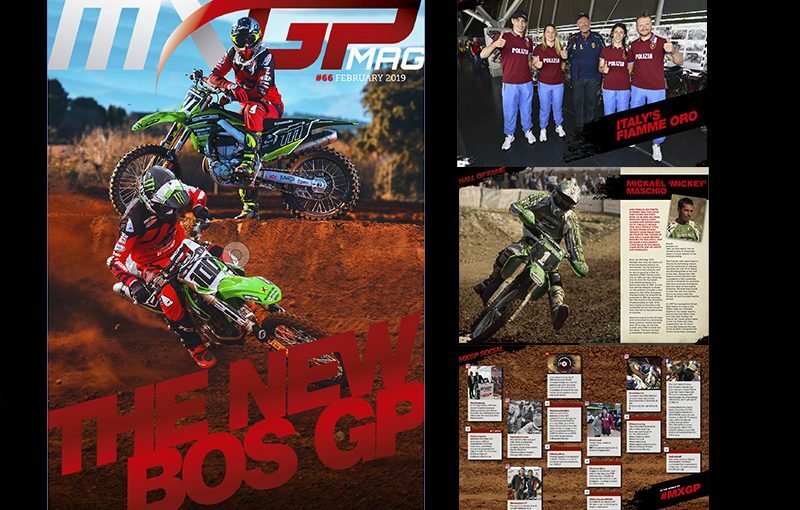 MXGP Mag #66 is ONLINE. 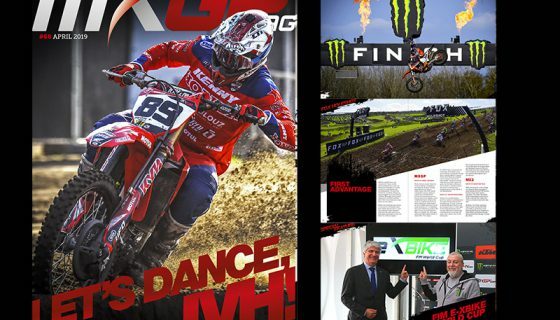 Youthstream is proud to announce that the sixty-sixth issue of MXGP Mag is online now and in an all new design! 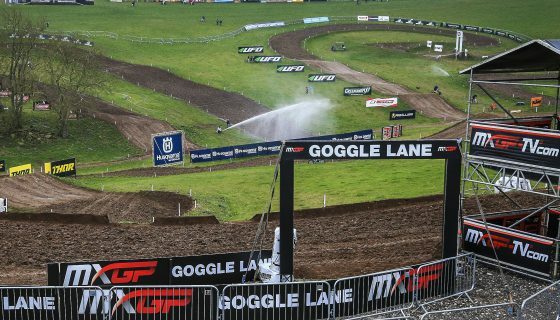 The new issue of MXGP Mag features the big changes at BOS GP as they return to MXGP for their second season with another feature going through the updated official teams and their riders. 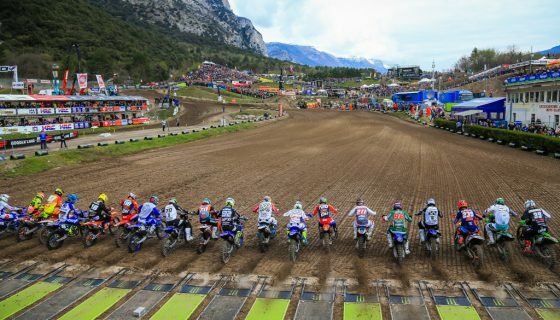 Also included is an article about the involvement Italy’s Fiamme Oro in motocross and then we talk with MXGP’s Official Tire Suppliers, Dunlop and Pirelli, to see how they help their riders of perform on track. 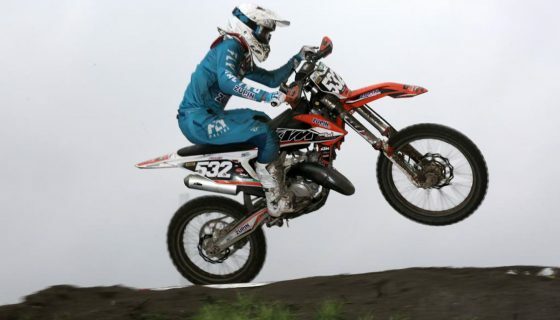 Afterwards we look at Andrea Bartolini’s 1999 bike, which became the first ever 4-stroke bike to win a title in 500cc Motocross Grand Prix, and we feature 2002 FIM 125cc Motocross World Champion Mickaël Maschio in the monthly Hall of Fame section! 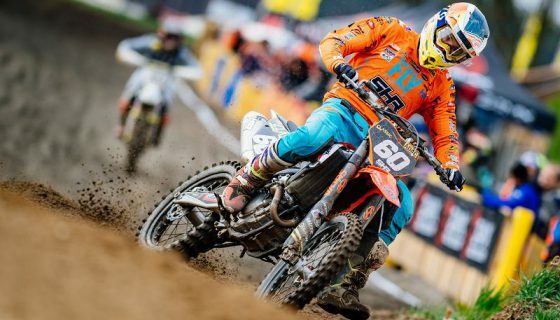 Click here to read the sixty-sixth issue of MXGP Mag or download it for FREE on Apple Store or Google Play.